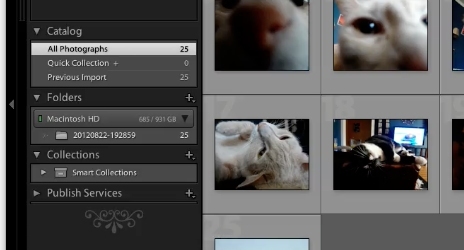 To export lightroom to flickr Go to Library, you should see four drop-down menus on the bottom left of the screen. To send pictures to Flickr simply drag your images to the Photostream. 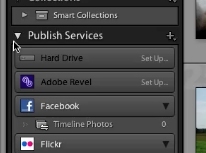 This can be found under the Flickr button in the Publishing Services drop-down menu. 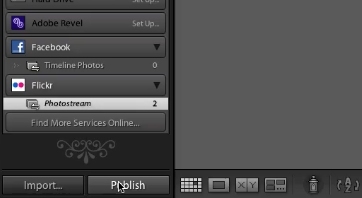 When you are ready to send the images to Flickr click “Publish” and they will upload automatically.